Our Garden Party cocktail is the refreshing, fruity drink you need to serve all year long! 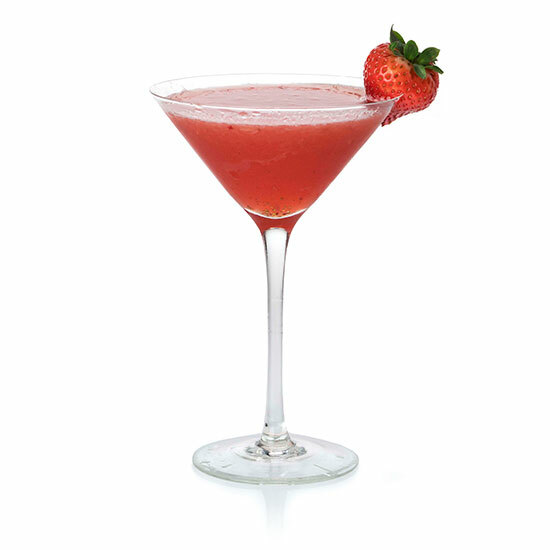 Serve this classic Figenza drink on the rocks and garnish with a strawberry slice. Serve on the rocks and garnish with a strawberry slice.